Why Should You Consider Getting Van Locks Fitted? People who use a van daily to go about their livelihood carry a lot of equipment in them too. It’s not always possible to take them out of the van at the end of each day due to lack of alternative storage space. 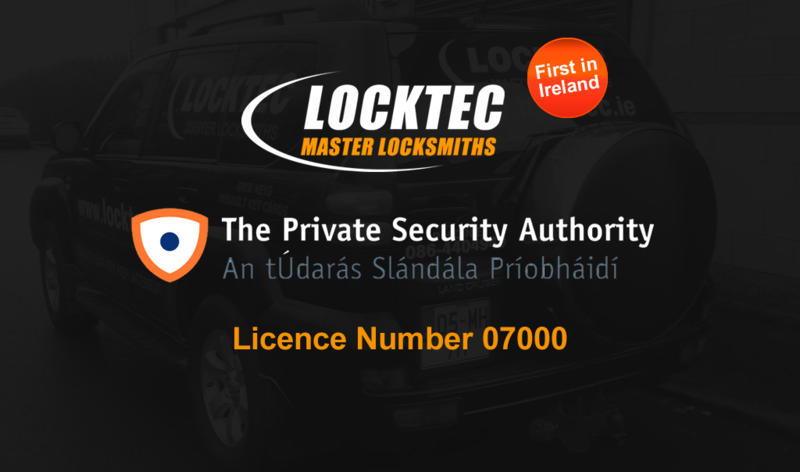 Like us here at Locktec Locksmith Dublin these tools are most probably used on a daily basis, it’s inconvenient and time consuming to unload them from the truck or van every day after a long hard day of work. But tools left in the van have a high risk of being stolen. Getting locked out of your home, business or car is a situation which most of us have been in at some point in our lives. But unfortunately we never anticipate such an incident before it happens. That’s when an emergency mobile Locksmith Dublin service comes in handy. 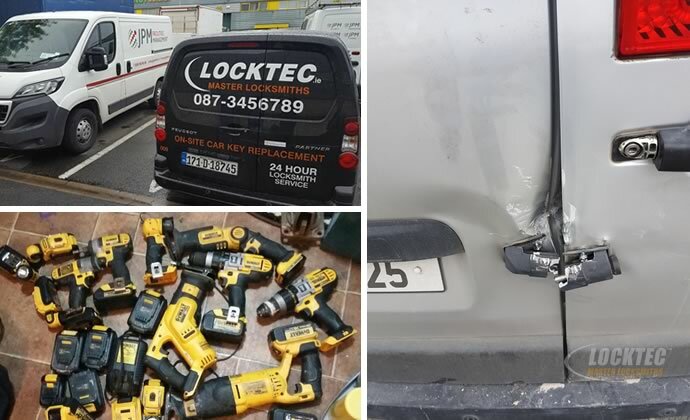 Van & Tool Theft in Ireland is a crimewave of epidemic proportions which is getting worse by the day! After recently doing an interview with the Independant.ie about the ‘tool theft gangs’ in Dublin we thought we would build a list of tips that could be useful for tradesmen. It’s that time of year when most of us are heading off on holiday; the perfect time to kick back, enjoy some sunshine, and take a break from work and stress. Wouldn’t it be so much more relaxing if you had complete peace of mind about your home’s security and safety? Our Locktec Locksmiths Radio Advert! What do you think?